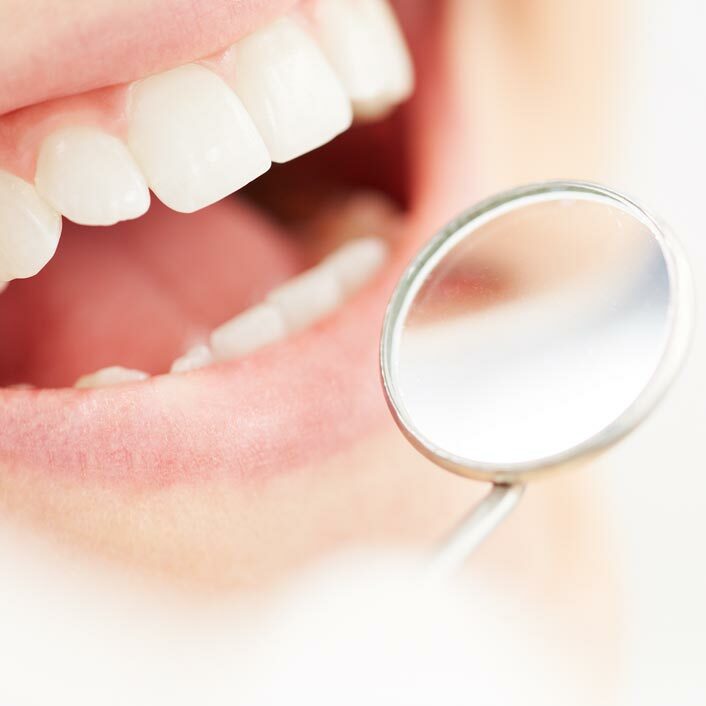 A dental cleaning is a professional cleaning you receive from a dentist or dental hygienist. Most dental cleanings take only 25 to 30 minutes. Cleanings should be performed every six months to prevent excessive plaque buildup. Plaque left untreated can lead to unhealthy gums and tooth decay. A routine dental cleaning should include scaling, root planing and polishing.